Patrick and John Collison, brothers in their early 20s from Limerick, Ireland, have a decidedly bold mission: to become the next PayPal. 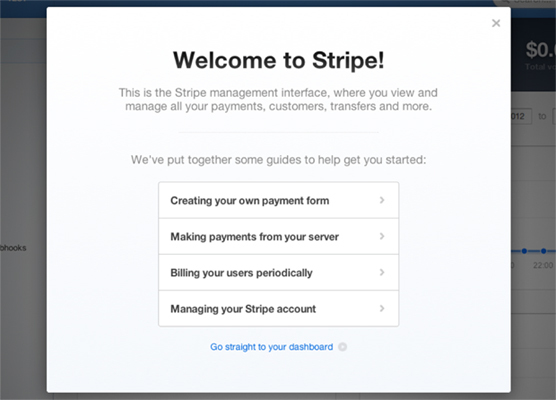 Editor’s Note: Stripe raised an additional $20 million of financing in early July. The Series B round was led by General Catalyst, with angels ranging from Peter Thiel to Aaron Levie, as TechCrunch reported. Earlier this year, we got the first inside look at the startup, founded by brothers Patrick and Jonathan Collison. Off of Ramona Street in Palo Alto, down a narrow alcove lined with potted plants and flowers, is a small office hidden by hanging leaves that passersby might confuse for a misplaced country cottage. Inside, Patrick and John Collison, brothers in their early 20s from Limerick, Ireland, are punching away at their keyboards. Crumpled bags of chips are on a nearby table; the hum of a maid’s vacuum is heard from another room. 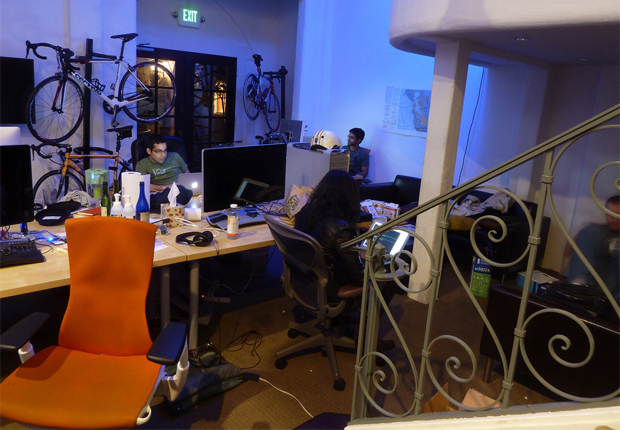 This is the humble headquarters of Stripe, a startup with a decidedly not-so-humble mission: to become the next PayPal. Dig deeper into how big players like MasterCard, Visa, and Apple and disruptive startups like Square predict you’ll wave, tap, or Swipe to pay for everything from subway rides to political donations. The brothers Collison dropped out of MIT and Harvard to start Stripe, a streamlined service for accepting payments on the web. Their 17-person team is now focused on simplifying that complicated process by cutting out all the clutter. 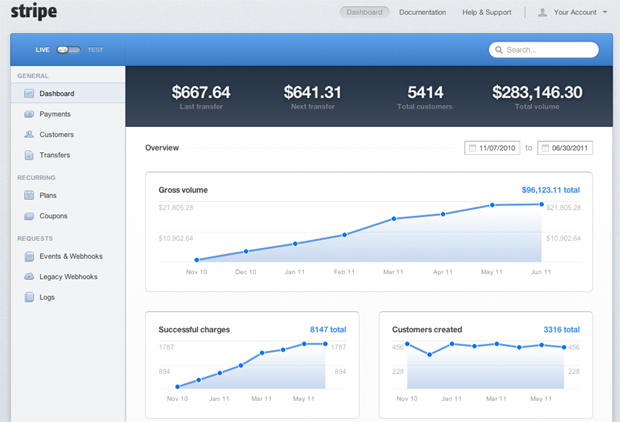 No more merchant accounts, gateways, subscriptions, credit card storage, hidden fees–Stripe handles all the wonky details for a dead-simple rate of 2.9% plus 30 cents per transaction. 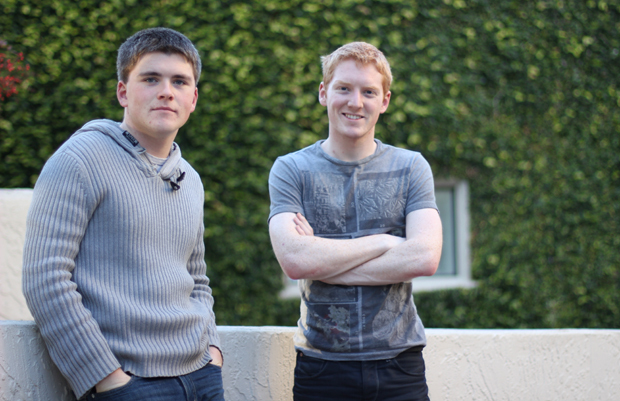 Stripe’s aim, the cofounders agree, is to make accepting payments online as simple as embedding a YouTube video. The difficulty, the brothers say, stems from an archaic legacy infrastructure. To set up a merchant account, which allows businesses to accept card payments, one must deal with an extremely fragmented industry filled with regulations, fees, and compliance standards, as well as banks, credit card associations, and other financial institutions. “In practice, when you’re charged for something on the web, it’s these [merchant account] companies that you are dealing with because PayPal and Google Checkout don’t provide a great customer experience,” Patrick says. Signing up is a cinch, only a few self-explanatory steps thanks to a slick UI. Once the account is activated, Stripe provides a clean dashboard for developers and merchants to track everything from payments to customers to transfers to coupons. 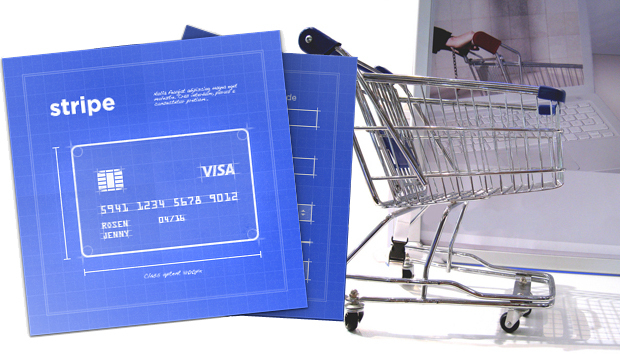 Of course, PayPal and Checkout are also trying to simplify the system of accepting payments online–and with tens of billions of dollars processed by the two services annually, along with the backing of corporate giants eBay and Google, it’s hard to imagine that Stripe is anything more than a negligible blip on either company’s radar. But the Stripe team believes their product is far superior than what PayPal and Google offer to developers. PayPal, they say, has too many rules and initial fees. Bill Alvarado, who joined Stripe after cofounding Lala and selling it to Apple in 2009, argues that Stripe’s user experience is more streamlined and has a higher degree of integration. And Patrick and John believe they’ll have the backing of one large-scale and tight-knit online community that’s always looking for better, more polished solutions: developers.